Looking for the perfect keto-friendly, on-the-go meal option? 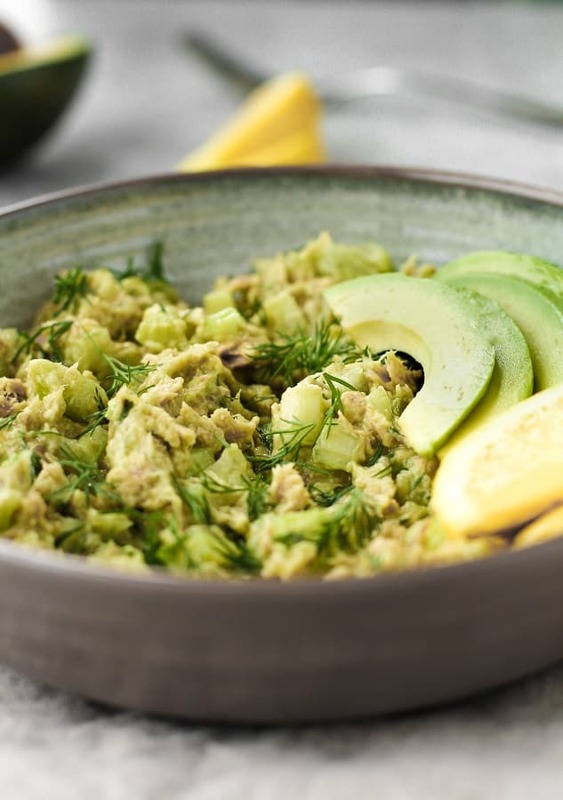 Look no further than this Avocado Tuna Salad featuring StarKist Selects E.V.O.O. Wild-Caught Yellowfin Tuna! This Avocado Tuna Salad recipe has quickly been made on repeat in our household. Not only does it taste AMAZING, it couldn’t be easier to prepare! Win/win, right?! On weeknights, I will take all of the ingredients, quick mix them up in a bowl, leave it to refrigerate for a few hours, and then Ryan and I have a delicious, protein- and nutrient-packed post-workout meal ready to go! It can be tough to have shelf-stable, healthy meal options at the ready. If you are like me, you know that it can be hard to find time to meal prep nutrient-dense, keto-friendly meals in advance for busy workdays. Sometimes it feels almost impossible to prep even just a day’s worth of meals the night before! That’s where StarKist Selects E.V.O.O. comes in to save the day! These little nutrition-powerhouse pouches have been GAME-CHANGING for me. 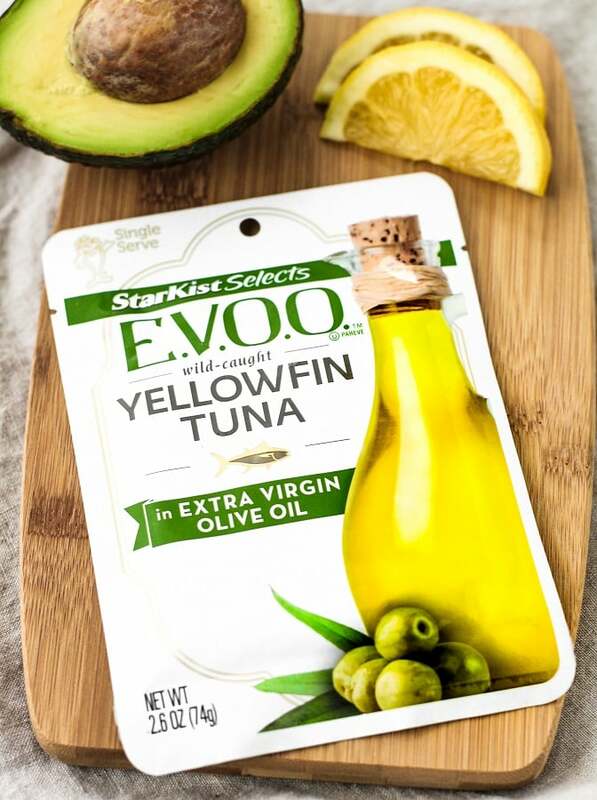 Aside from the fact that this particular recipe takes all of 5 minutes to prepare, on days that I know I won’t have healthy, low-carb food options readily available, I always carry a pouch or two of StarKist Selects E.V.O.O. in my bag. They are full of flavor and only incorporate real food ingredients! 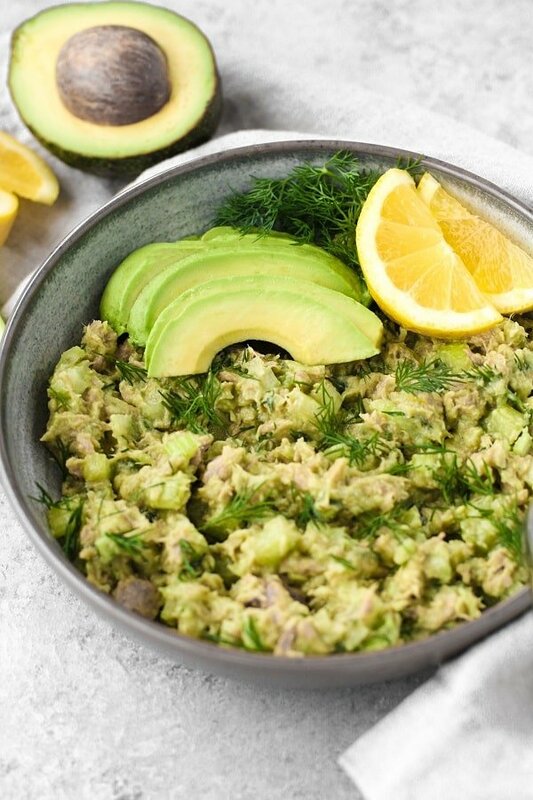 This recipe is a personal favorite of mine as it incorporates nutrient-dense and healthy fats from the tuna, olive oil, and avocado. StarKist Selects E.V.O.O. 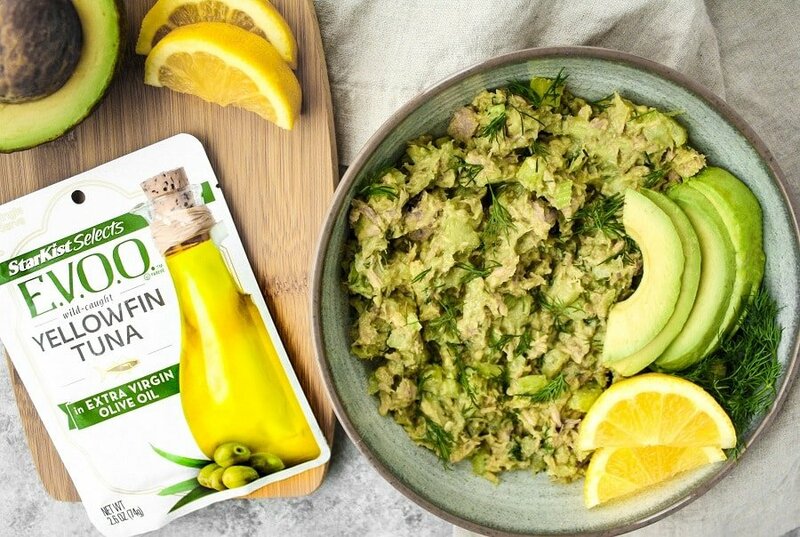 products (in addition to Yellowfin Tuna, there’s also Yellowfin Tuna with Sun-Dried Tomatoes and Pink Salmon options) are packed in cold-pressed extra virgin olive oil resulting in a flavorful, rich taste with only simple, quality ingredients. As important as flavor, StarKist Selects E.V.O.O. Yellowfin Tuna are wild-caught to ensure the most wholesome product possible. Cold-Pressed Extra Virgin Olive Oil: The production of extra virgin olive oil is SO IMPORTANT. The quality of an oil quickly decreases due to contact with high temperatures and harsh chemicals, thereby maintaining antioxidant and polyphenol levels. Wild-Caught Tuna: Tuna is a nutrient-dense, protein powerhouse! Wild-caught tuna contains high amounts of vital vitamins, minerals, and nutrients, such as selenium, iron, magnesium, and potassium. This alone makes it a great addition to a ketogenic diet, as magnesium and potassium levels may be depleted on a very low-carb diet (electrolyte supplementation can be very beneficial!). 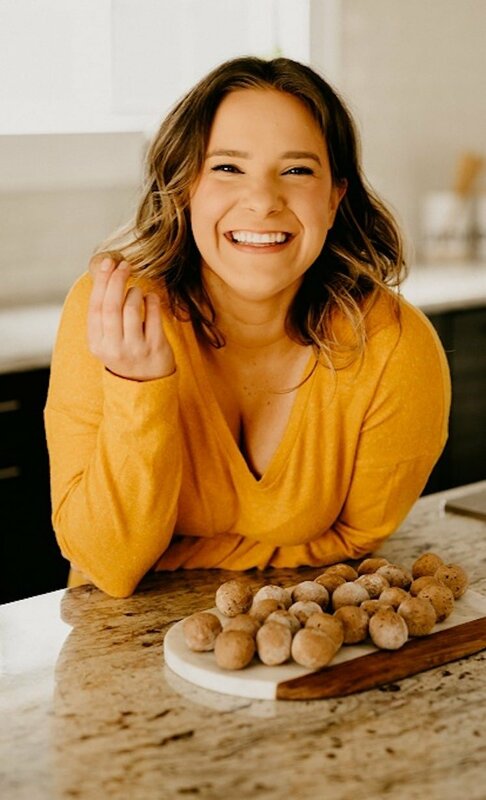 Avocado: Yet another amazing addition to a keto diet: avocado! Full of healthy fats, fiber, and potassium (more than a banana! ), the avocado is a quick, easy, and tasty way to incorporate a lot of nutrients into your meals! 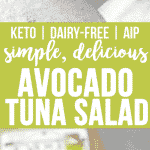 One serving of this Avocado Tuna Salad is only 4.2g net carbs! 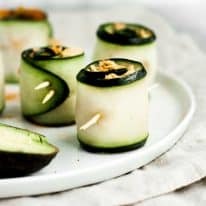 It is a perfect paleo- and keto-friendly option for busy workday lunches, weeknight dinners, or post-workout meals! This recipe is low-carb, keto, paleo, AIP-compliant, Whole30-compliant, dairy-free, egg-free, gluten-free, grain-free, & refined-sugar-free. 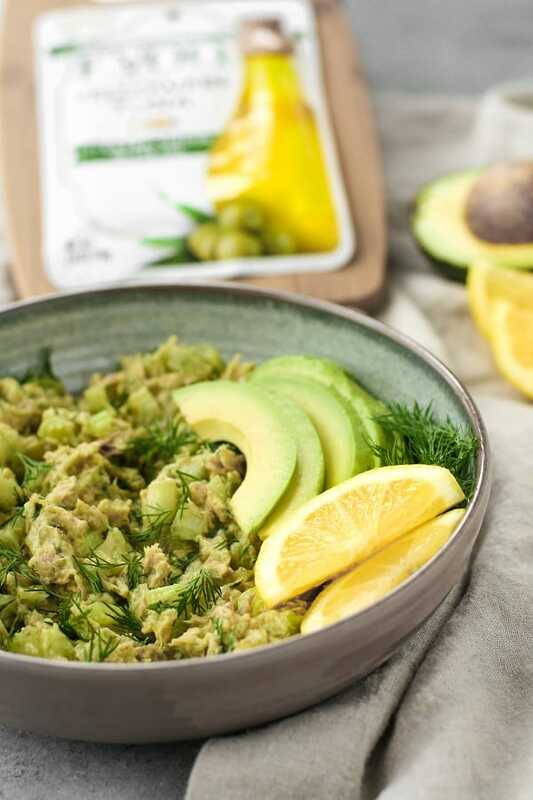 This Avocado Tuna Salad is a delicious, protein-packed, keto-friendly meal option featuring StarKist Selects E.V.O.O. Wild-Caught Yellowfin Tuna! This recipe is low-carb, keto, paleo, AIP-compliant, Whole30-compliant, dairy-free, egg-free, gluten-free, grain-free, & refined-sugar-free, and only 4.2g net carbs per serving! In a mixing bowl, add all ingredients and mix until well-incorporated. If necessary, use the back of a fork to mash avocado. Cover bowl with foil and transfer to refrigerator to chill for 1-2 hours. This is a sponsored post written by me in partnership with StarKist Selects E.V.O.O. 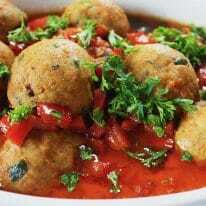 not only is this recipe easy and delicious, the website its very easy on the eyes. good work! such a simple and delicious recipe! I’m going to have to try it out! I am vegan, though – do you think chickpeas would be a good modification instead of tuna? thanks, Emily!! I haven’t personally tried chickpeas as a sub, but it sounds delicious! Love Starkist! Especially for my kids’ lunchtime meals. What an excellent product! yes, so great for weekday lunches! Thanks, Michelle! This looks great!! Love anything with avacodos! Your blog looks great as well! agreed!! I eat avocados with everything! thanks so much! I have a whole bunch of avocados that I bought that need using now, and this looks perfect. Definitely on my to-do list. thanks, Cathleen!!! I hope you enjoy! I love my tuna in olive oil. 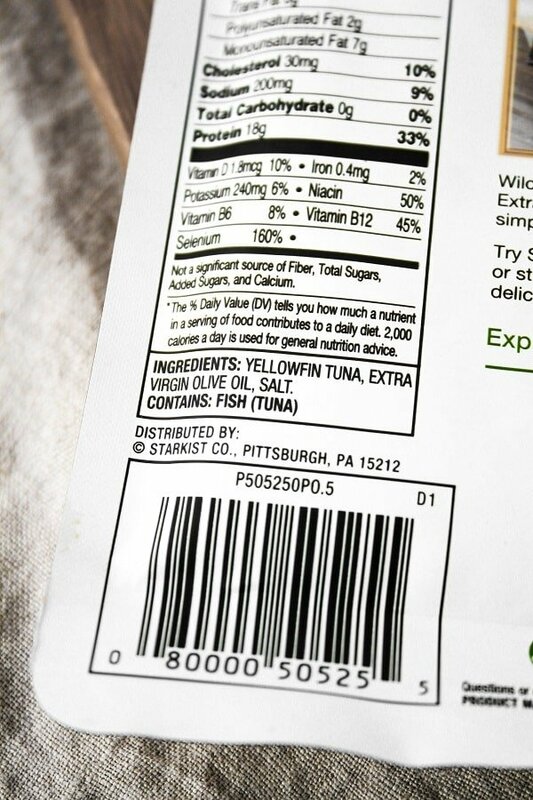 I am so excited that StarKist has put out this healthy olive oil tuna. Mixing it with avocado, dill, and celery looks delicious. This is going to be my lunch today! It’s so, so tasty! Hope you enjoy, Katie! thank you! This is definitely a quick and easy meal to have when you’re on the go! Thank you. yes! The best kind of meal: quick + easy! Thanks, Jen!